It is the largest mixed martial arts organization in the world and one of the most important pay-per-view providers: the Ultimate Fighting Championship. 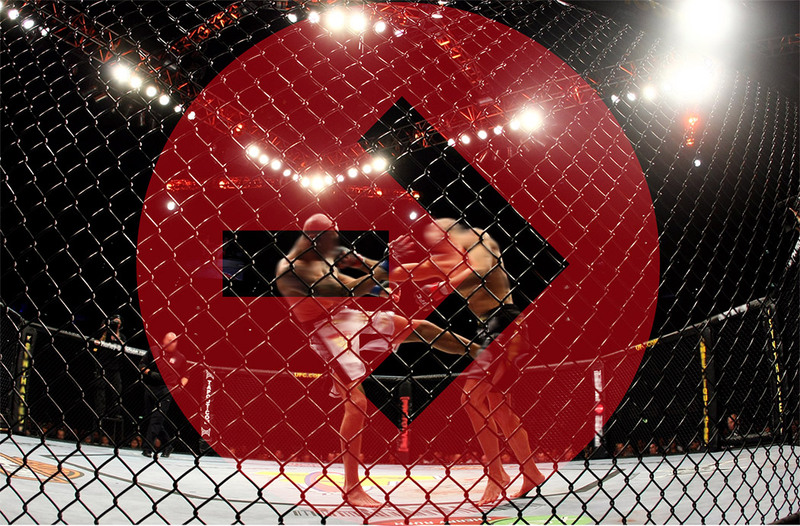 TM1 trademark one was in charge of launching UFC in Germany in collaboration with marek Lieberberg, one of Europe's leading concert organizers. 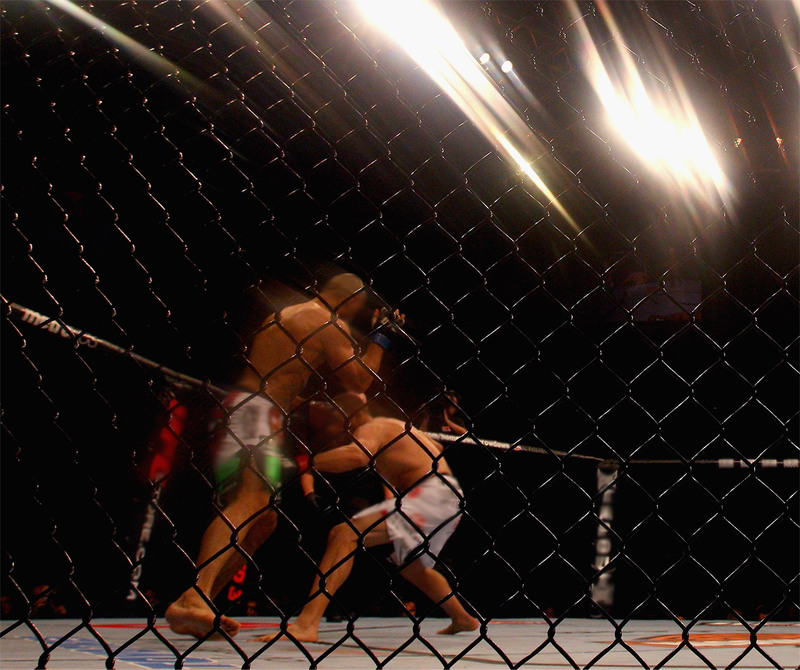 In doing so, TM1 took part in a joint venture with the former DSF (now SPORT1) to broadcast approximately 170 hours per year, including UFC Fight Nights (live show) and the accompanying shows UFC Countdown, UFC Wired, UFC All Access, as well as the weekly highlight show UFC Unleashed. The Ultimate Fighting Championship (UFC) was founded in 1993 and, since then, has evolved into the largest mixed martial arts organization in the world. The UFC stands for highly professional organization, highly trained athletes, clear rulings and honest sportsmanship. 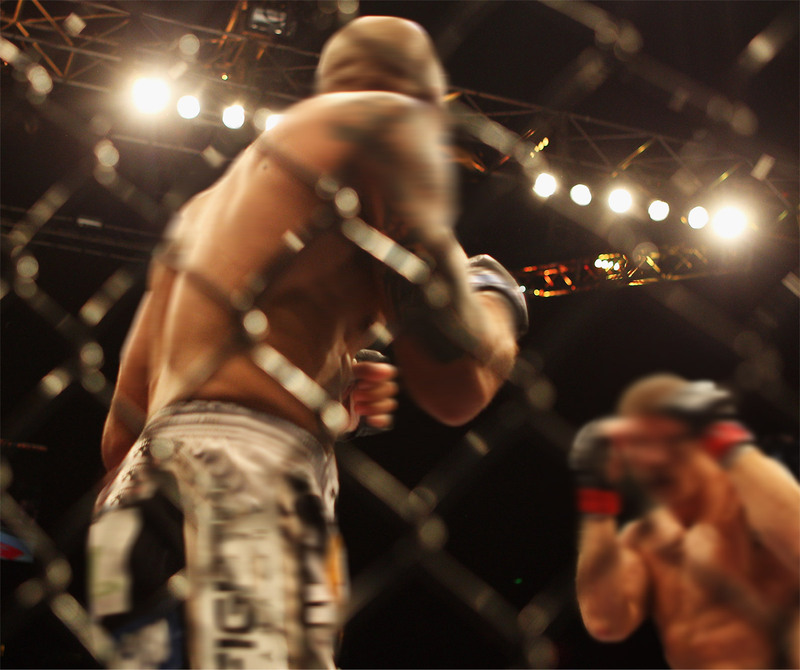 The mixed martial arts bouts comprise various martial arts disciplines, including karate, jiu jitsu, boxing, kickboxing, wrestling, sumo wrestling and more. The UFC is a member of Zuffa LLC, headquartered in Las Vegas. 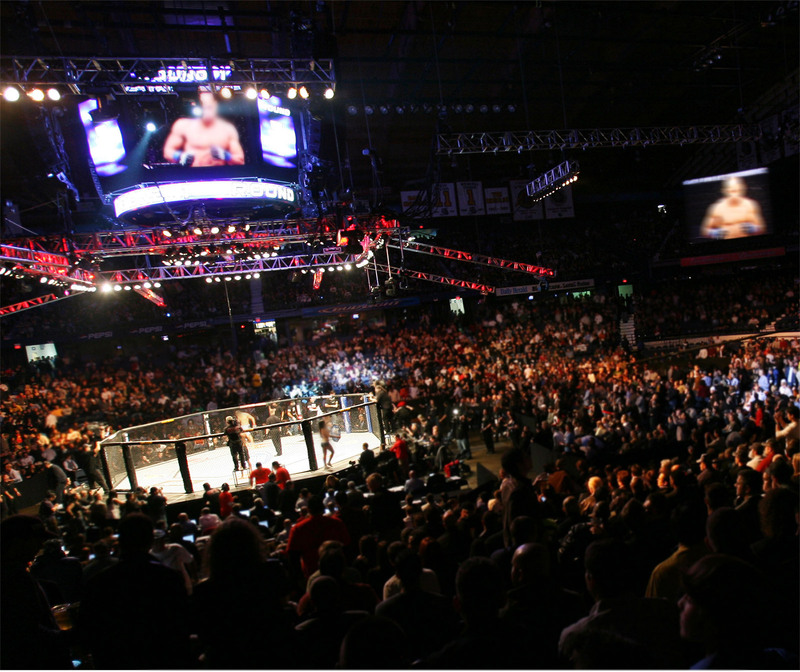 With more than 40 live events per year, UFC is one of the world's largest pay-per-view event organizers. The events are broadcast in 30 different languages and in 149 countries and territories, reaching nearly a billion households.